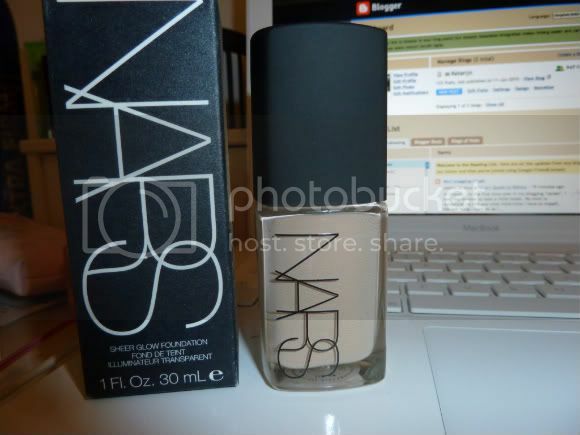 I gave in and bought the Nars Sheer Glow!! It really is a lovely foundation, full review to come in a few weeks! Eeeek your going to be in LOVE!!! Ooh, can't wait to hear about it! I'm on a constant quest for the perfect foundation! i didn't like it when i used a sample! might pick it up while im in london anyway! keep us posted on how you get on with it!